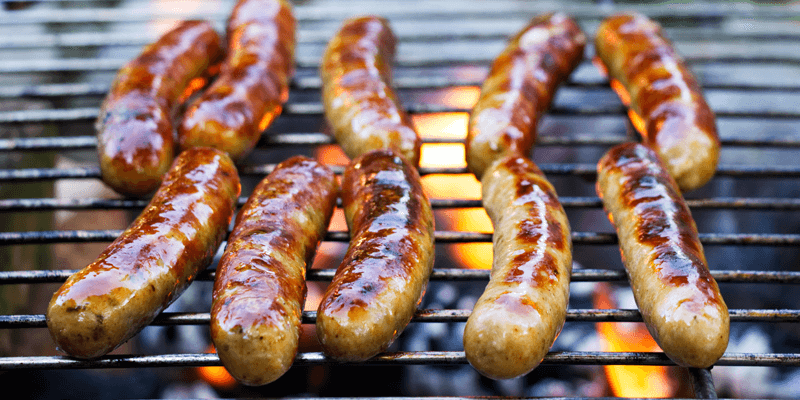 Guiness Draught and Grilled Bratwurst Sausages, a match made in heaven. Grilled Wings with an array of sauces, perfect for a Tailgate Party. Burgers grilled on site. Pregaming at its best.